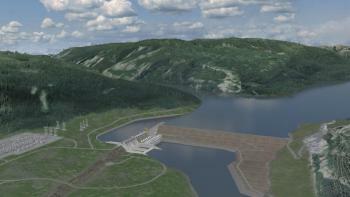 BC Hydro awards Site C hydromechanical equipment contract. For business and subcontracting opportunities, please contact [email protected]. BC Hydro announces shortlist for Site C hydro-mechanical equipment contract. BC Hydro issues RFQ for hydro-mechanical equipment.